Transnational Studies: Paraguay, Brazil, and Uruguay! 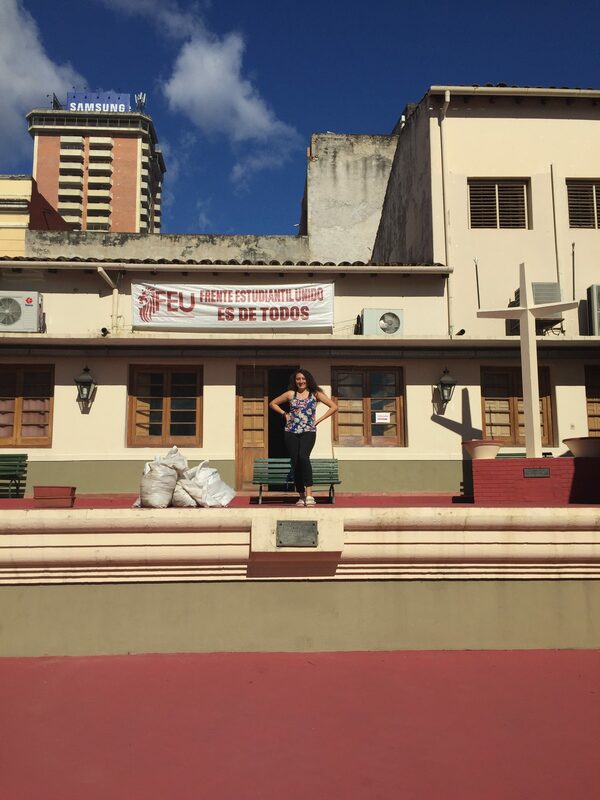 The month of October has been a crazy, hectic month of truly learning what transnational and economic development is in the southern cone of South America! My international Development courses took a three week excursion in October to truly immerse ourselves in the various economic spheres of these interconnected countries to holistically understand how the past has affected the current economic activity today. We met with economic minister, government officials, non-profit organizations, and social movements to understand the various actors changing the socio-economic scene in this souther cone of South America today! 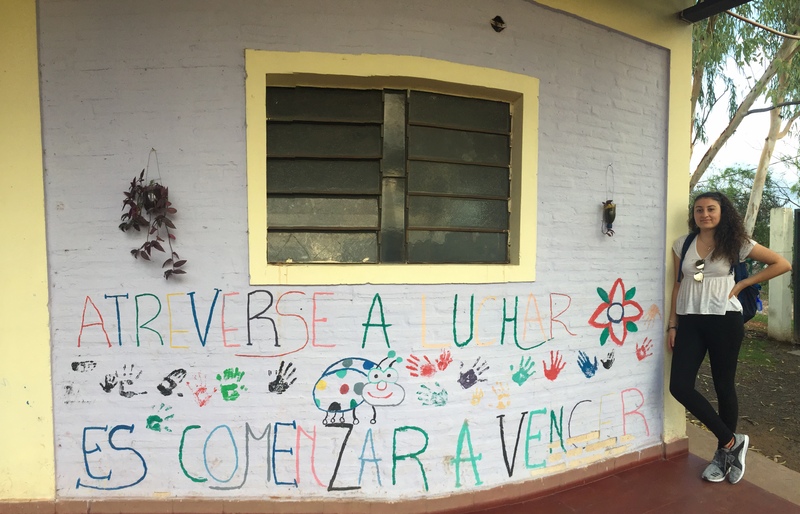 On the first stop of whirl wind immersions in Latin America, my program went to Paraguay! In Paraguay we visited both he capital, Asuncion, and a rural town in Caguazu! Both places were extremely different but we learned that a common thread both hold is a stronger need for sustainable infrastructure. In the city of Asuncion we learned of the need to develop better roads and homes that connect those people living on the outskirts of the city,the bañaderos. 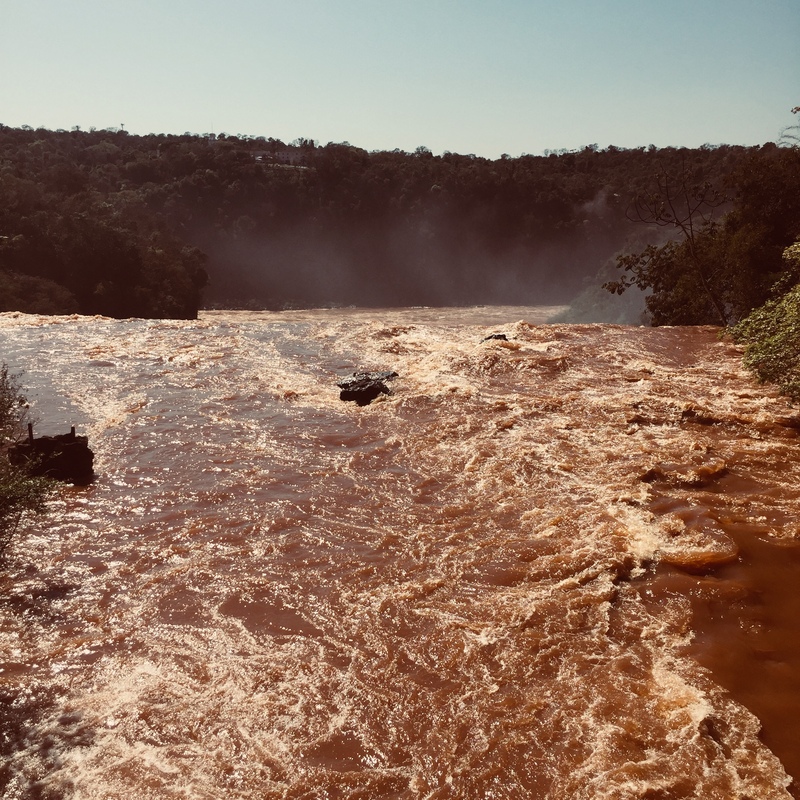 In Caguazu we learned of the need for better agricultural systems that enable small, local family farmers to compete and sustain themselves against massive agricultural industries. We learned this all in a week worth of traveling, visiting, listening, and experiencing both inside and outside of the classroom. 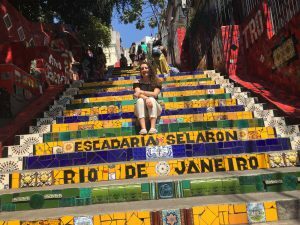 Brazil was the second stop in our educational excursion through the southern cone. 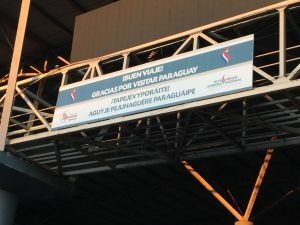 From Paraguay I crossed through land to Brazil and then hoped on a plane to both Rio and Sao Paulo. The two big themes I learned from this experience centered around socio-economic tensions within racial diversity and close interlink between nature and culture. The beauty within Brazil was quite literally unmatched both within the nature, the diversity, the architect, and history. 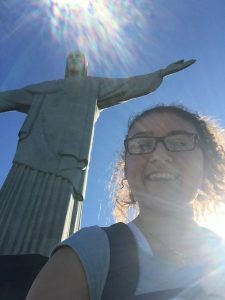 However, within this experience what really made me take a step back was realizing that I was in the midst of a very sharp political climate in Brazil as their presidential elections were being held. 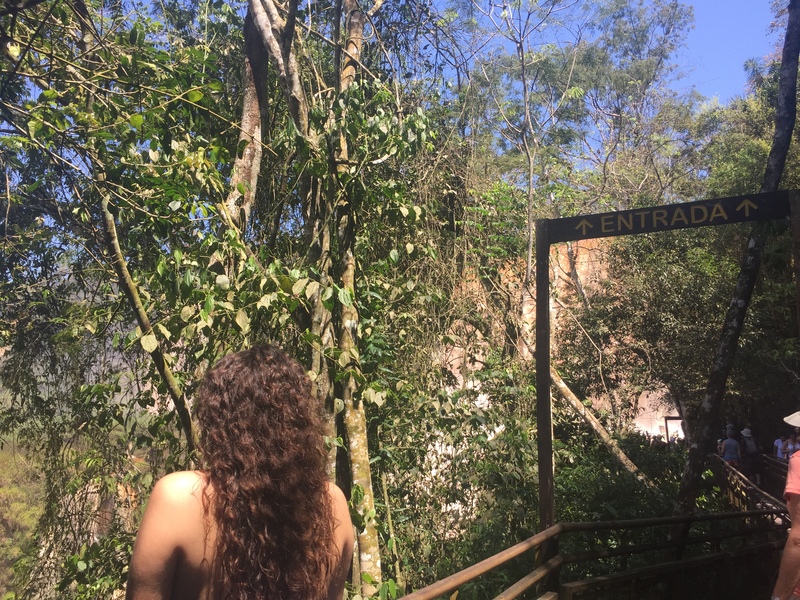 In the two photos above I was in Iguazu falls. 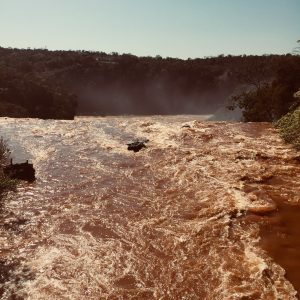 They are waterfalls that are bigger than the Niagra falls between the U.S. and Canada but are also a binational park reserve between Brazil and Argentina. 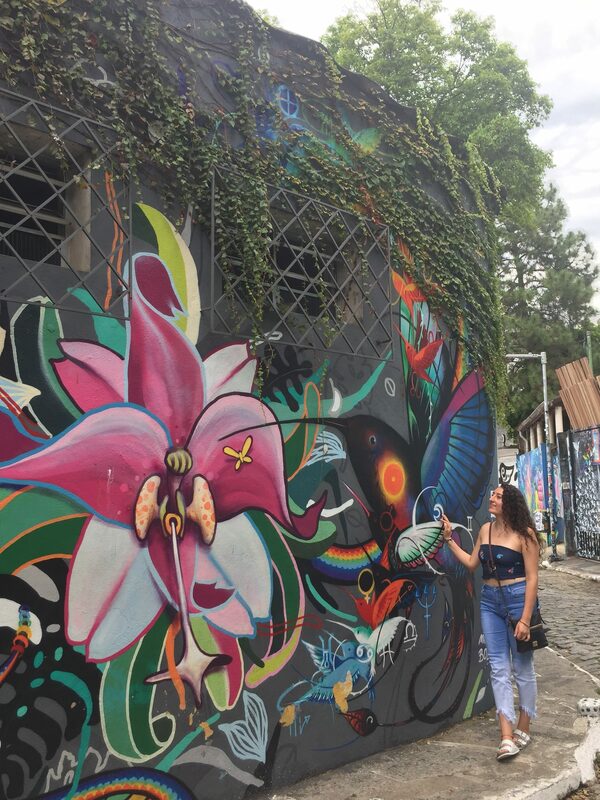 The art in Brazil was absolutely breath taking. In light of the polarized political situation, I saw art was one of the ways most people expressed their sentiments or concern was through street graffiti or street art. I absolutely loved how open Brazil was to this form of expression! Oh and here is a bonus picture of me me near the statue of Jesus Christ in Rio. I never in a million years thought I would be here! Blessed beyond belief! The third and final stop of my transnational trip with my program occurred in Uruguay. I can honestly say that Uruguay was one of the last place I thought I would travel to in Latin America. And I do not say this because I do not like Uruguay but I say this because Uruguay is known as a hub for people who are retired to live in. So, I thought I would probably visit a little later on. Regardless, Uruguay was a breath of fresh air because of its impressive progressive political stances. For example, it has legalized abortion, legalized marijuana, and even legalized prostitution. It is one (and has been for a while) of the most stable countries in Latin America and its economy has steadily increased. It was amazing seeing a soft power country truly in action! 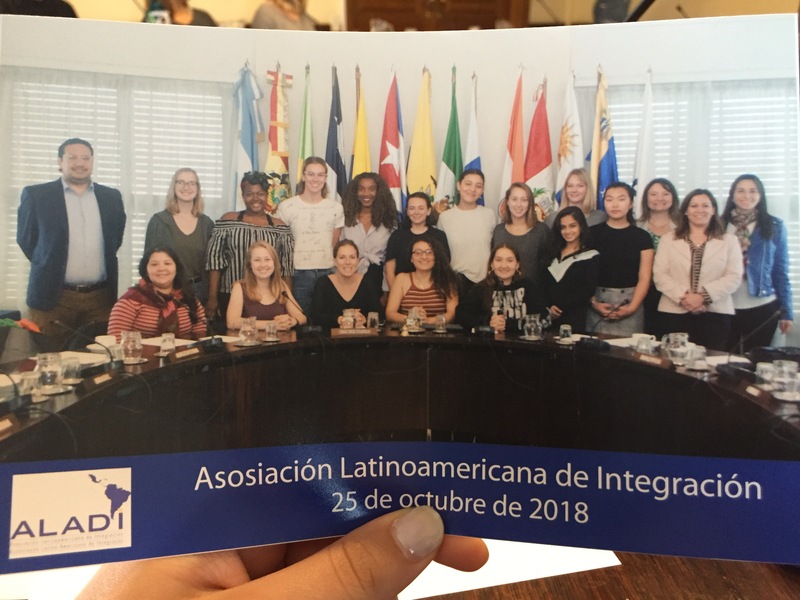 ALADI is an international organization of integration in Latin America and getting to talk and meet the organization in regards to current topics has truly reinvigorated my aspirations to become an international diplomat. 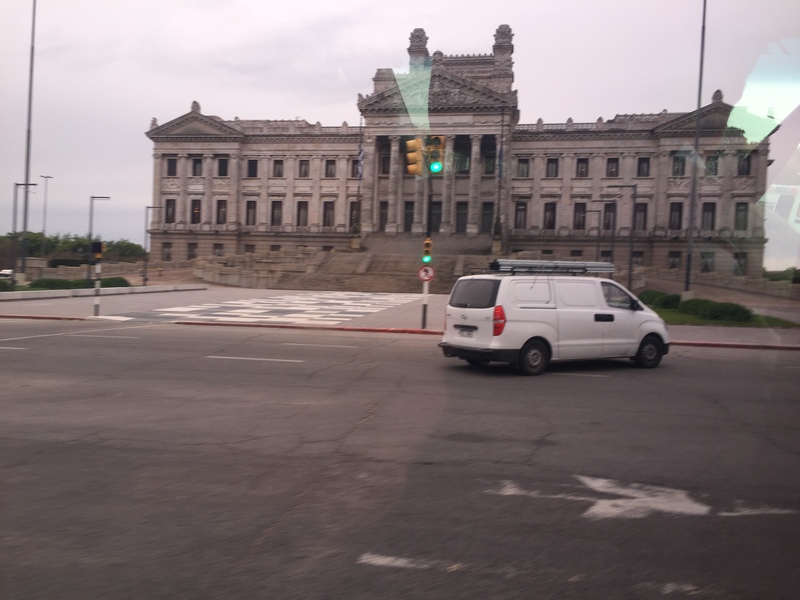 Legislative palace in Montevideo…this picture does no justice to the beauty this palace is in Montevideo but it was my favorite building! I also got to go to Colonia, Uruguay! It was one fo the most beautiful and calming places we ever visited. The history here between Uruguay and Brazil is unimaginable.